Alcorn McBride was pleased to join the well-wishers congratulating Orlando-based Techni-Lux, Inc. on its 20th anniversary. A multi-faceted lighting manufacturer and distribution company, Techni-Lux includes Alcorn McBride products in its product lines. The company’s April 21st open house was attended by some 200 guests who enjoyed a catered BBQ luncheon and a mini trade show where Alcorn Bride joined 25 other vendors in exhibiting their equipment. Alcorn McBride was also represented by Business Development Manager Loren Barrows and COO Jeremy Scheinberg. During the course of the event Techni-Lux raffled off several door prizes, including an Apple iPad 2 donated by Alcorn McBride and won by Eric Soto from Ride and Show at Universal Orlando. Techni-Lux was founded on the premise of providing lighting expertise along with a wide range of quality products at all levels — its own Techni-Lux brand and more than 50 other well-known brands. 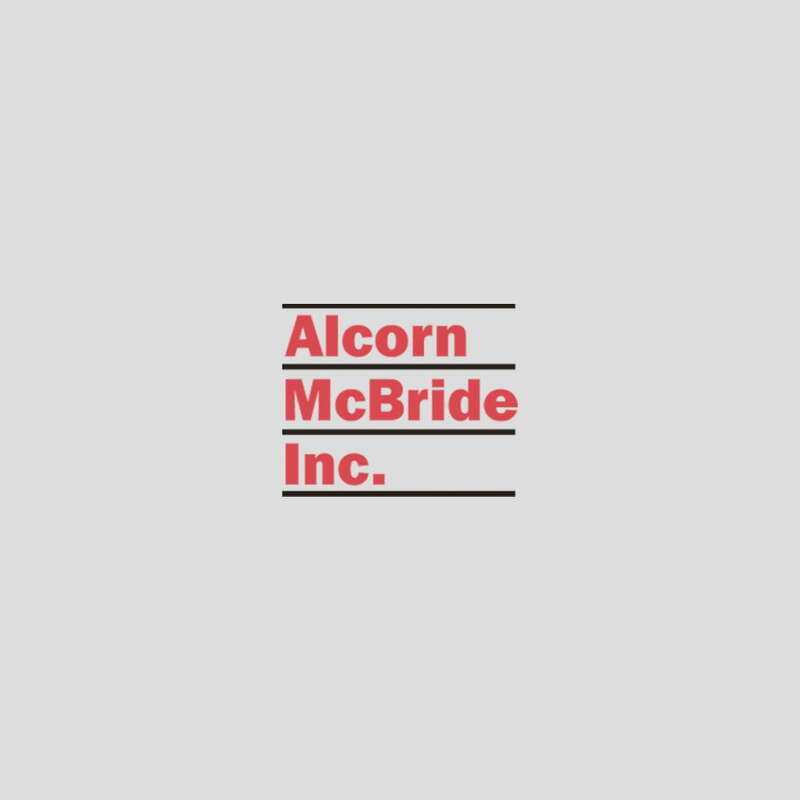 Its service and attention, friendly and knowledgeable staff, technical support, large inventory selection and competitive pricing have earned the company many satisfied customers who echo Alcorn McBride’s wishes for many more successful years ahead.